2020 is rapidly approaching. Cut costs by migrating today. What you need. Room to grow. 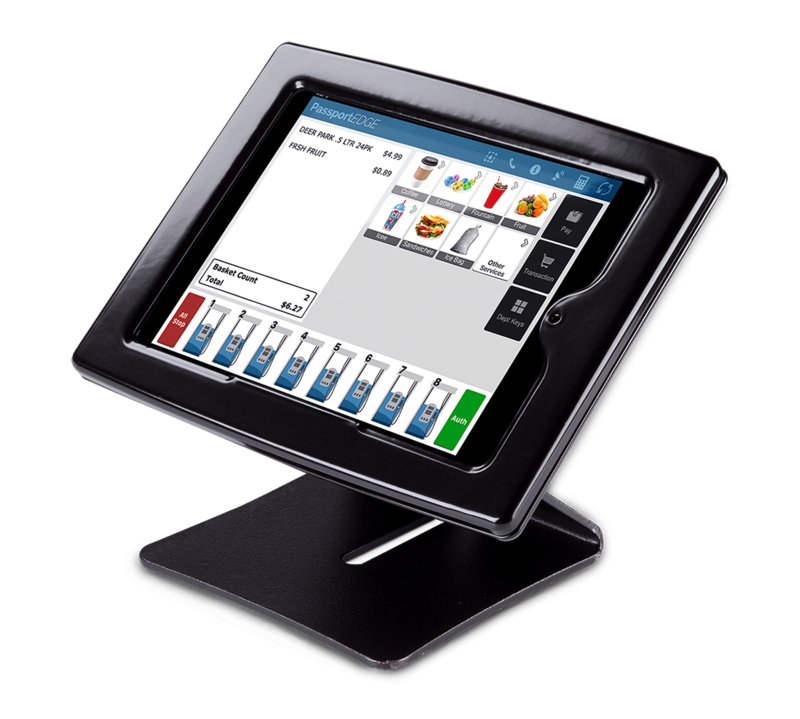 Passport EDGE offers the industry-leading power of Passport POS, but streamlined for the small business owner. 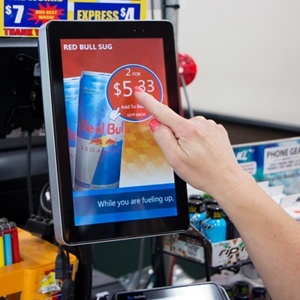 The only forecourt-focused, tablet-sized POS system is the future-proofing solution small businesses need as technology constantly evolves. Encore 700: Time tested. Future approved. Proven design. With a familiar ATM-style customer interface, a full range of alternative fuel options, and the industry's most comprehensive warranty, retailers can expect maximum uptime. Forecourt Merchandising. 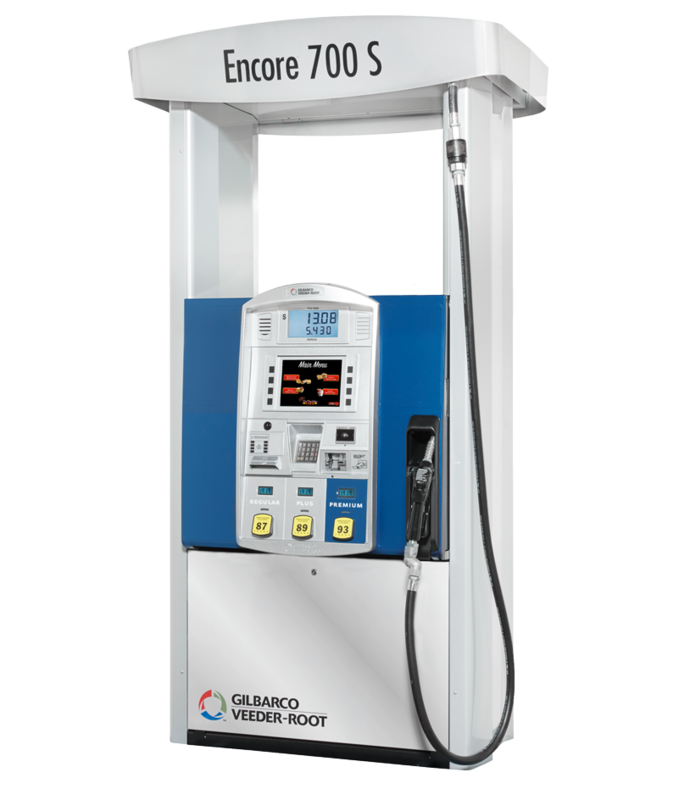 Encore® 700 S gives you field-proven tools to inform, persuade, and motivate your fuel customers to come inside your store and buy higher-margin goods. Room to grow. Encore® 700 S provides a strong foundation for growth with powerful, future-ready electronics to support your innovation needs, such as mobile payments, enhanced loyalty, expanded merchandising and other applications. Passes for Gilbarco's Retail Technology Conference are now on sale! Access industry experts, attend educational sessions, get an all-access tour of the Gilbarco North American HQ, hear from our curated list of Keynote Speakers and more! Save the date: May 7 - 10. 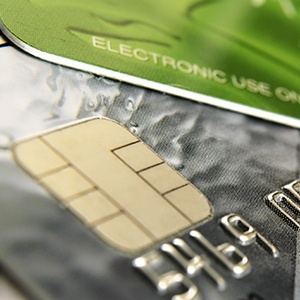 EMV: Now or 2020? 3 reasons to upgrade today. You’ve heard all the warnings. You’ve read all the dangers if you delay. But upgrading your forecourt with EMV ‘chip card' readers isn’t just about playing defense. There are ways to use the upgrade for some offense too. Passport has more than 120 certified partners, allowing you significant flexibility to most effectively meet your evolving needs. From loyalty to food service to price book and back office systems, Passport is at the heart of what keeps your business running and profitable.